Good writers possess a talent, and their written words have the ability to encourage and inspire others. 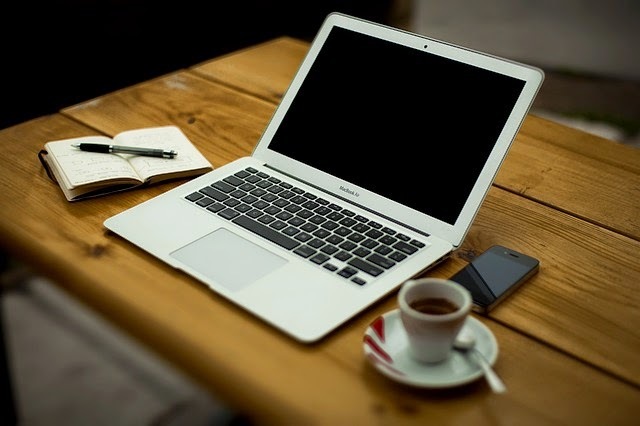 The benefits of freelance writing include the flexibility to choose your own schedule, which leaves plenty of time for family, exercise and life hobbies and interests. One of the best perks of freelance writing is the ability to write anywhere you choose. No longer confined by a small office space, as long as the there is access to the Internet, you may write at a coffee shop or café, or the beautiful outdoors. The more you research your topic, the more you learn and the more you write, the better you become at your craft. The opportunity to earn income is only limited by the jobs you complete. The more projects you take on, the more money you can make. It’s a satisfying, unique and rewarding career. There are websites that offer job opportunities to both the novice and expert writers. Are you from India, Pakistan, China, or another Asian country? Asia writers offer many types of freelance careers including academic, resume, translational, and copywriting. They are looking for writers with Bachelor, Master or PhD degrees. They pay well for plagiarism free, high quality writing. Freelance writers may earn up to $30 per assignment, and 20% bonuses if the client is satisfied with a job well done. Do you have knowledge in the areas of business and finance, education, healthcare or law? This may be the place for you. They hire freelance writers in these specialty areas and others. Opportunities include technical, academic and resume writing. Job postings are listed everyday, along with the amount you will be paid for the project. If you can provide quality, plagiarism free content, delivered on time and to the client’s satisfaction, you may earn bonuses from 10-30%. Are you looking to work for a writing company that looks out for their writers? This may be the site for you. They screen clients to ensure only serious jobs are available. They are looking for academic, translational, resume and copyrighters. They guarantee a steady workflow. Freelance writers may earn $7-31 dollars per page. Are you a blogger? Then this may be what you are looking for! Clients post jobs for a fee, and freelance writers may peruse the job listings. Freelancers apply directly for the job and payment is worked out between the client and the writer. Money varies depending on the job. This site offers limited opportunities for the right candidate. They hire freelance writers for blog writing, SEO, and areas of technical and academic writing. There are no membership fees to belong and earnings vary from $15-50 depending on the project. They have very strict deadlines, so you must be organized. Freelance writers have access to thousands of jobs on this site. They are searching for high quality writers from blog content, copywriting, technical writing and other tasks. You may search by job topics of interest or by your skill set. The pay varies according to what the client is willing to pay. Do you possess a Bachelor, Master, or PhD degree? You may put that to use if you write for them. They offer access to writers, especially in essay and technical writing. You may earn up to $30 per page of content produced. It’s a perfect way to put your degree to good use. Freelance writing offers flexibility, a way to earn income, share your talents and provide services to people looking for your unique skills. The world of freelance writing is competitive, but you can find your niche among the vast sea of writing service companies out there. Author: Kenn Waldman, a freelance writer and content creator at essay writing service EssayMama.com. Get in touch with him on Linkedin.